What is Startup Games Warsaw? Startup Games is a giant pitching competition – with a twist. It's a real-time investment simulation, where founders pitch their start-ups/scale - ups to 'investors'. The rules are simple and comprises two groups - the entrepreneur founders as well as “investors”. Each founder’s company is profiled on the mobile app (iOS/Android) during the event and is valued at £1million at the beginning of the game.  The main aim of the event is to help entrepreneurs improve their pitching skills as well as provide mentoring and best practice presentations from UK and Polish experts. Start Up Games is a mix of pitching and networking alongside managed panel discussions and presentations. It attempts to mimic the feel of the entrepreneurial ecosystem and the challenges that entrepreneurs face using Start Up Games bespoke app. 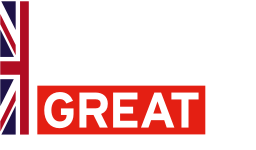 Best Start-ups will win a week long stay in London at London Tech week and support with organizing meetings with UK start-up community. 11:00 - 11:30 Panel discussion: what makes a great pitch? 12:15 - 12:45 Panel discussion: what investors look for when they are deciding whether to invest or not? 13:40 - 14:10 Panel discussion: how to take your company global? Why and how entrepreneurs internationalise? Join the Startup Games Warsaw on March 11th - 12th!